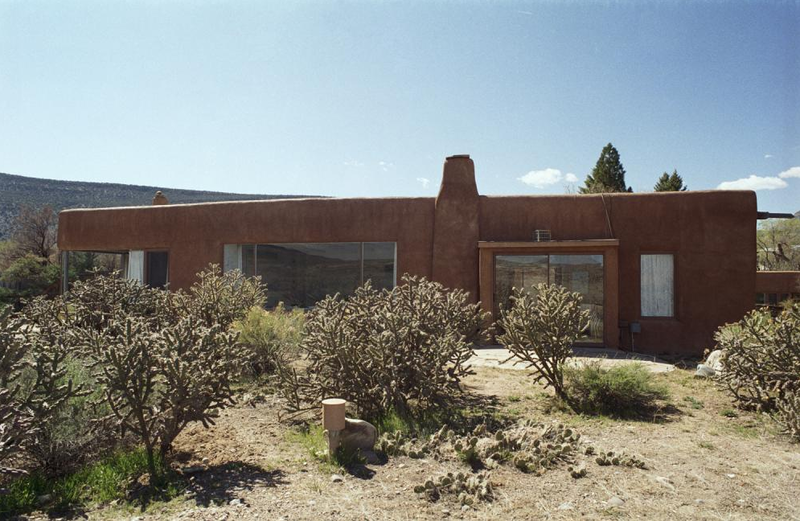 We're thrilled to announce that Jaco has broken ground on a visitor's center at the Georgia O'Keeffe Museum in New Mexico! 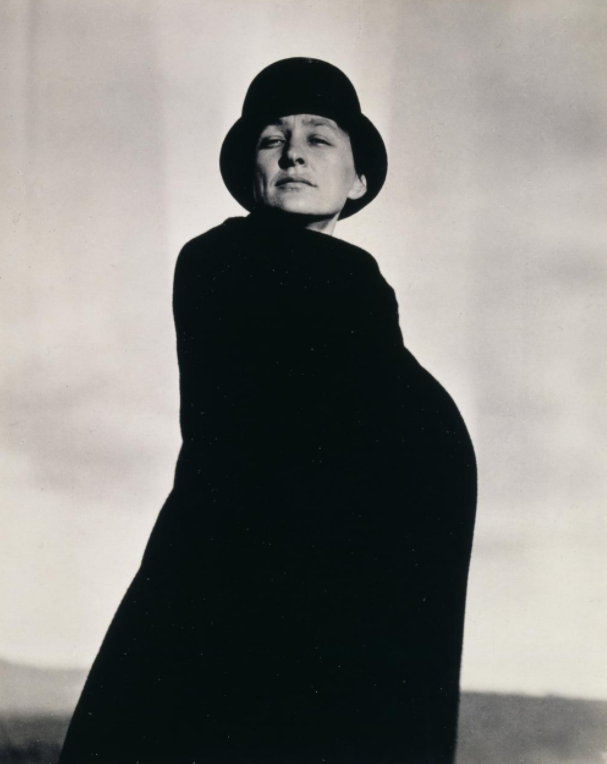 Georgia O’Keeffe's iconic Home and Studio is located in the village of Abiquiu, 60 miles northwest of Santa Fe, and offers a special look into the life of one of America’s greatest artists. Needless to say, we're very honored to be a part of it.